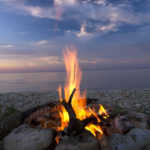 Few things make lighting a fireplace fire more convenient or enticing than having firewood and kindling on hand, handsomely and tidily stored in an attractive firewood log holders right on the hearth. 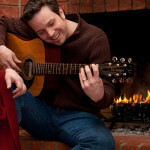 Indoor log holders are for keeping some firewood handy by the hearth. Typically, they hold about four to twelve fire logs. Some models even have special storage for kindling and newspaper. 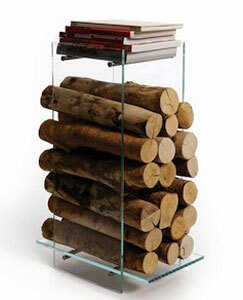 European designers have created stunning modern log holders in glass and stainless steel. 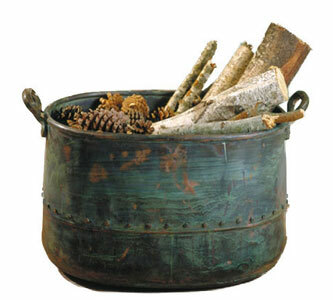 Hand-made copper tubs, buckets and cauldrons will hold your firewood in grand style and help keep debris from firewood off your hearth. 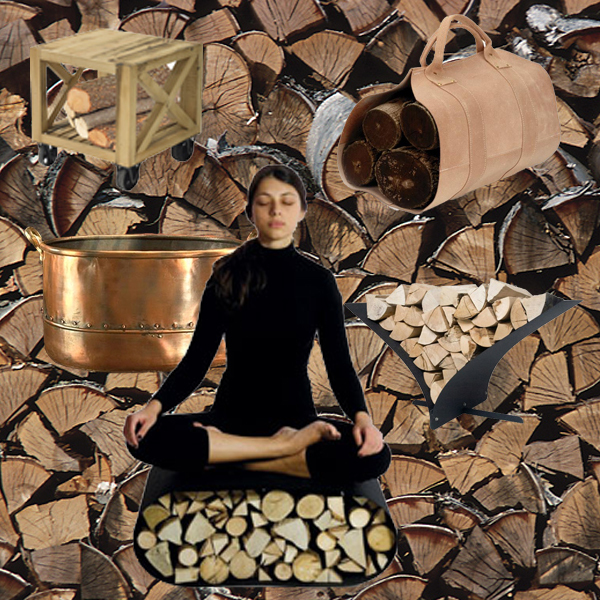 Traditional log baskets come in a variety of metals and finishes and are often used as magazine holders. The smaller copper cauldrons make terrific holders for fatwood or other fire starters. 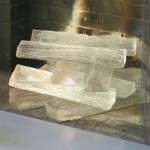 Log holders manufactured by Enclume or by Stone County Ironworks are proudly Made in America. 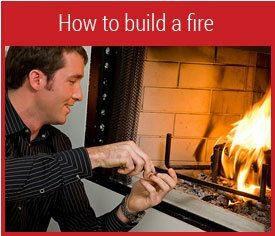 Bringing firewood indoors can be a strenuous, messy job. 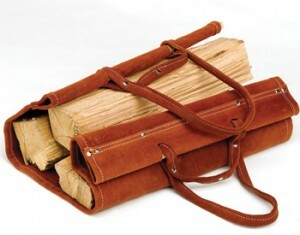 The sharp edges of split wood dig into one’s arm while carrying an armload of firewood. 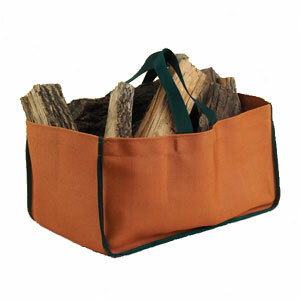 Log carriers in canvas or leather can hold several logs with ease while keeping the shreds of bark and the dust from the firewood off your floor. 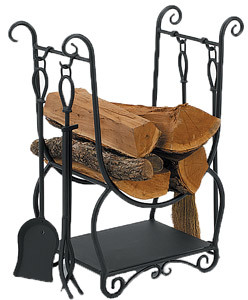 There are metal racks that hold the log carrier and its contents near your hearth once indoors. 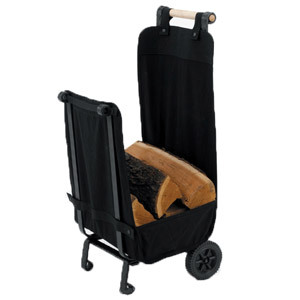 A log cart lets you bring in and store a larger amount of firewood than a log carrier can—up to 10 fire logs. Easy on the back, many log carts have a heavy canvas liner to keep firewood debris off your floor. 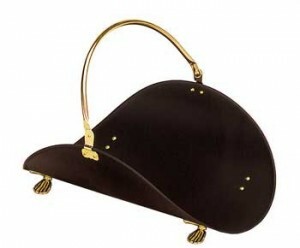 These make great gifts for senior citizens! 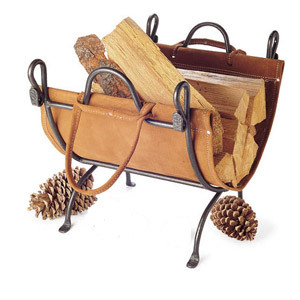 A log holder that also stores a set of fireplace tools offers convenience and efficient use of space. 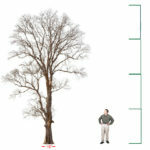 Typically they will hold 6 to 12 hefty logs. 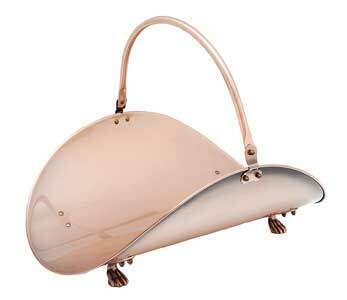 Some styles include storage space for newspaper and kindling, too. 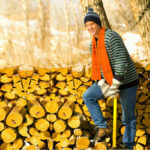 Outdoor log racks are specially made to hold a volume of firewood and to endure outdoor weather conditions. Do not use interior grade log holders outdoors. 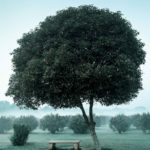 Woodhaven outdoor log racks, available with exterior grade covers, are made in America.